Customer Service is horrible. They will always end the call saying that they will follow up and call you back but nobody will call you back. They promised me vouchers for signing up and it has been 2 months now and I am still chasing for the vouchers. Most horrible customer service I have ever encountered. 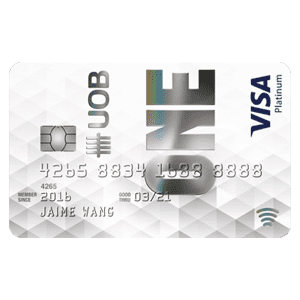 Definitely not recommending this card or any AMEX Card. Such a bad impression for a good brand name. Easy way to accrue miles directly to krisflyer account with out needing to pay a miles conversion fee. Pros - Quite easy to get a annual fee waiver. 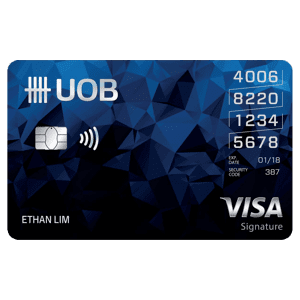 - Hassle free way to accumulate miles. 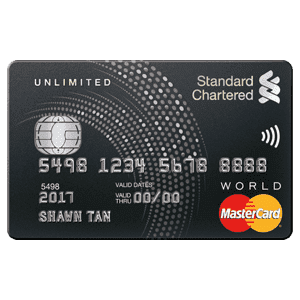 Cons - some what below par mpd compared to other credit cards. - Miles are accumulated at the end of each month to your krisflyer account. So miles would expire if not utilized with in 3 years. I love this Kris flyer scheme. 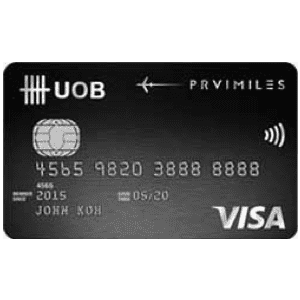 Upon sign up, Receive a bonus of 5,000 KrisFlyer miles the very first time you charge to your Card. Apply online by 30th June 2018 to receive an additional 2,000 KrisFlyer miles. And best of all, the KrisFlyer miles you earn are transferred automatically to your KrisFlyer account with no transfer fee. I applied before 31 May, and received a free one night stay at Oasis Hotel in Novena. It's one of the best perks for me at the moment. Excellent sign up bonus. 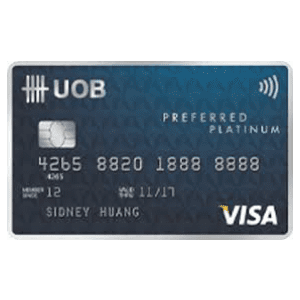 This card is great for bypassing the miles conversation "service" fee. On top of which, I also enjoyed AMEX promotions from time to time with this card. A handy AMEX card which I keep in my Samsung pay and wallet. Good signup bonuses on the KF Blue/Ascend. Good bonus miles promotions from time to time (mobile payments +4mpd, grab +2mpd, etc) Otherwise useless. Earn 2 KrisFlyer miles for every $1 spent on eligible purchases made on singaporeair.com, SingaporeAir mobile app, silkair.com and KrisShop (in-flight & online), with no cap. Convenient way to accumulate KrisFlyer miles as miles are credited directly into your KrisFlyer account. The following transactions will not accrue miles: finance charges, late payment and collection charges, tax refunds from overseas purchases, balance transfer, instalment plans and top-up charges for EZ-Link cards. For the full list, please visit the T&Cs here. 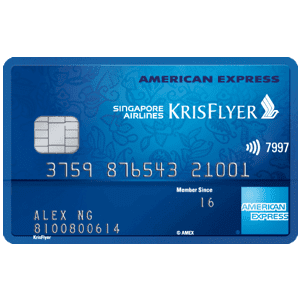 For more info, you can check out American Express Singapore Airlines KrisFlyer Credit Card’s page.